Explore Rajasthan on a Royal Enfield motorcycle! Take our bike tour from Jaipur to Ranthambore, Bundi, Chittorgarh, Udaipur, Mt. Abu, Kumbhalgarh & Pushkar. Rajasthan is a large and colourful state and has immense variety by way of landscape- from deserts to forests to hills. Our trips begin from Jaipur. 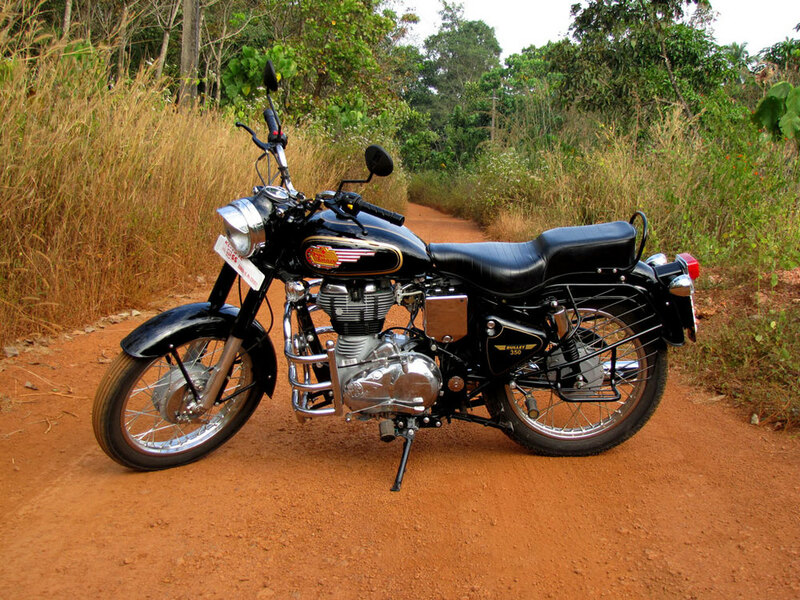 For our bike tours we're using 350 cc single cylinder Royal Enfield bikes. This is an old English bike but is still manufactured in India and is unarguably the best bike for Indian roads. Kick off to a roaring start on your trip. At the national park, hop into a jeep for a safari through the jungle. Ranthambore is a beautiful forest, and tiger sightings are high here, so hopefully you'll get lucky! Spend the night at the charming Castle Jhoomar Baori, perched on a hill with a great view of the jungle and the surrounding Aravalli hills. 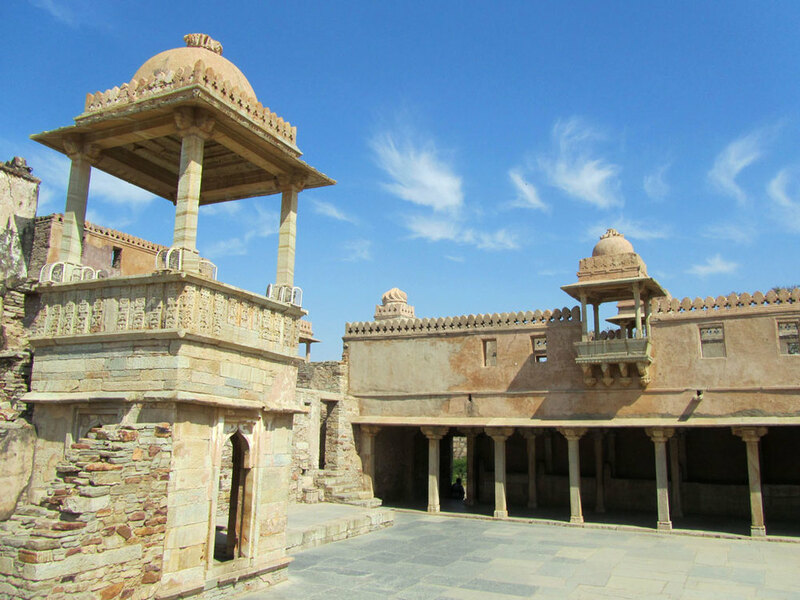 Bundi is a typical Rajasthani town built around a picturesque lake with traditional houses known as havelis. Overnight Bundi. You'll have a guided tour of this legendary walled city-fort this afternoon. Overnight Chittorgarh. An afternoon tour- with a boat ride- of the romantic Rajput city built around the picturesque Lake Pichola. Overnight Udaipur. Mount Abu is a beautiful hill retreat, over 1200 metres above sea level. It's also famous for its exotic Jain temples carved in white marble. Overnight Mount Abu. 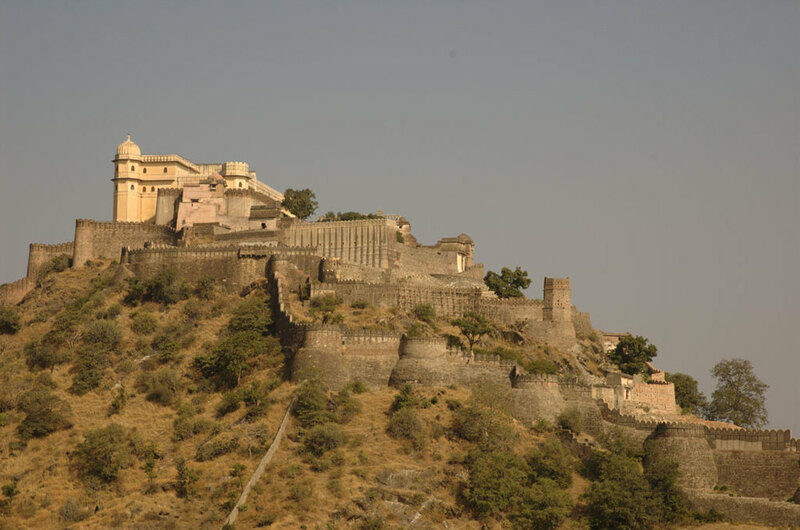 Kumbhalgarh is a spectacular place up in the Aravalli Hills, with a majestic fort, from where the view is unbeatable. Nearby, Ranakpur (30 km) also has a stunning temple complex, including 1,444 intricately carved pillars, no two of which are carved the same. Overnight Kumbhalgarh. A longish ride to the lakeside town of Pushkar, a very holy city for Hindus, and the site of the world-famous annual Pushkar Fair. (Dates for the fair in 2014 are 30th Oct - 6th Nov). Overnight Pushkar.